This just in from the St. Vladimir Theological Seminary Website. 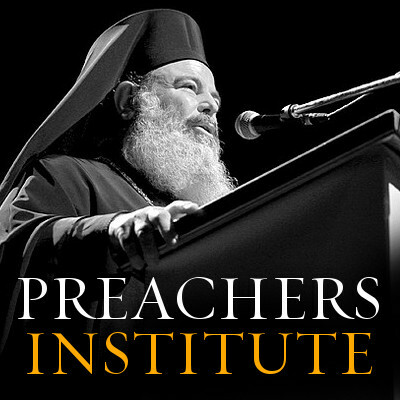 Just a reminder – St. Vlad’s is the only Orthodox seminary in America which employs a professor of homiletics – they are beginning to take preaching seriously. 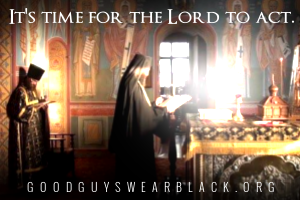 Kudos to St. Vladimir’s leadership for starting this, which will practically guarantee every prospective seminarian MUST give SVS a serious look. “It is now possible for students to come to St. Vladimir’s Seminary with their tuition fully funded,” announced Archpriest John Behr, dean, as he unfolded a new plan designed to help seminarians cover the cost of their education. “Effective for this coming academic year,” explained Fr. 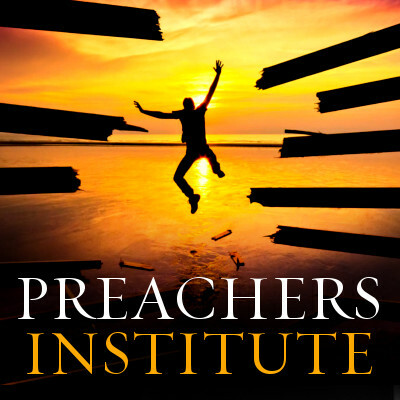 John, “we’re instituting a newly devised ‘matching grant’ program for students seeking either a Master of Divinity or Master of Arts degree in theology, and we’re expanding tuition grants available to students in other categories and degree programs as well. The plan, which was initiated by the seminary Board of Trustees in November 2011, is simple: the seminary will provide 50% of total tuition costs in outright grants, and up to 25% more in dollar-for-dollar matching funds to qualifying students, that is, students who meet the need-based criteria set by the seminary. The other 25% of tuition would be paid through matching funds donated by ecclesial sources, such as dioceses, parishes, parish organizations, and parish aid and scholarship funds. Both the Dean and Chancellor emphasized that the seminary’s commitment to pay at least 50%, and up to 75%, of the total annual tuition costs per qualifying student represents a substantial increase over what the seminary has contributed to student tuition in previous years. “It is also apparent,” Fr. Chad observed, “that we are contributing seminary funds to this program in hopes that potential students will seek an education at St. Vladimir’s. 4) some residential part-time M.A. and Th.M. students will be eligible for financial aid. Details of the new plan and other details about financial aid at St. Vladimir’s Seminary may be found at the SVS Website here, or by contacting Dr. David F. Wagschal, director of Admissions and Financial Aid, at dwagschal@svots.edu, or 914-961-8313 x328. 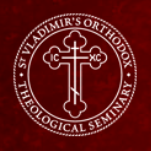 Share the post "St. Vladimir’s Seminary Implements Fully Paid Tuition Plan"